As previously mentioned, the Purpose of the Italian American Heritage Club of Hunterdon County is to foster the principles of charity in the community and to preserve the Italian culture, its customs, traditions and history for future generations. The Annual Golf Tournament raises funds that enable our Club to support local charities and various service organizations. We also provide scholarship awards in June to deserving students of Italian American Heritage. 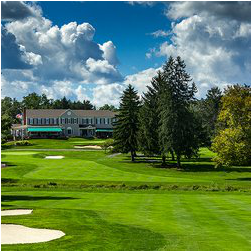 Save the date for our next outing on Monday, May 13, 2019 at the Copper Hill Country Club in Flemington, NJ! The Italian American Heritage Club of Hunterdon County Foundation is a 501 (c) (3) public charity.